William Hill, one of the largest online poker and sports betting giant of the United Kingdom and of Europe is in talks with Amaya Inc for a possibility a £5bn merger. Amaya is a Canadian gaming company, which owns one of the largest online poker sites of the world such as PokerStars and that’s why William Hill is in talks with the company to create world’s biggest online gambling giant. The UK based betting company is in negotiations with the Toronto based gaming company, to create a new era of online betting over the internet. It should also be remembered that William Hill has already rejected the £2.6bn three ways take over deal launched by 888 and Rank Group, a few weeks ago. William Hill board then rejected the offer made by the duo Rank and 888, saying that the bid was too low and the deal too complex. 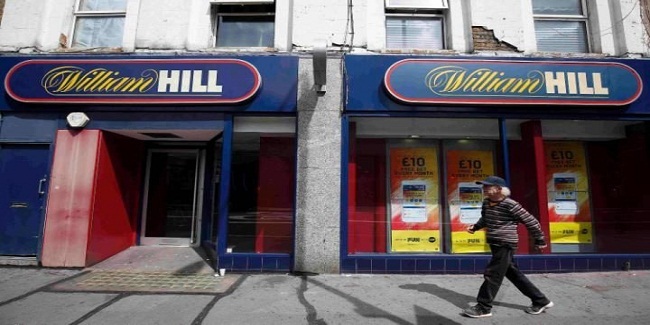 Meanwhile in this contrast William Hill says that today’s scenario is different and the deal which has been offered to them is fitting to its diversification strategy of becoming a digital leader in digital and international gaming. 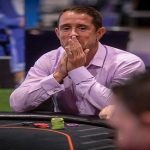 Currently PokerStrars acquires 70 percent of the total online poker market of the world and has a hugh player base of over 100 million. 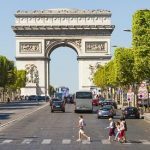 GVC Holdings, another Gaming Rival of Amaya is in the race to acquire William Hill and it will not leave the field for its Montreal-based rival and in that case the Chief Executive Officer of the company Philip Bowcock may face the heat. Amaya’s share price climbed to C$23.41 (highest in 11 month) on the Toronto exchange, when this news emerged in the market. 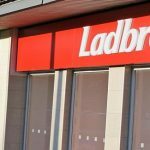 A few deals have already been done in UK gambling market; one which took place in between Ladbrokes and coral for £2bn back in 2015 and another was among the Paddy Power Betfair for £8bn and after this Bwin.Party was also acquired for over £1bn. William Hill spokesman confirmed the news and said that the respective Board of Amaya and William Hill will look after the process.